It's my birthday today. I'm quite old. Look what one of my gifts is! 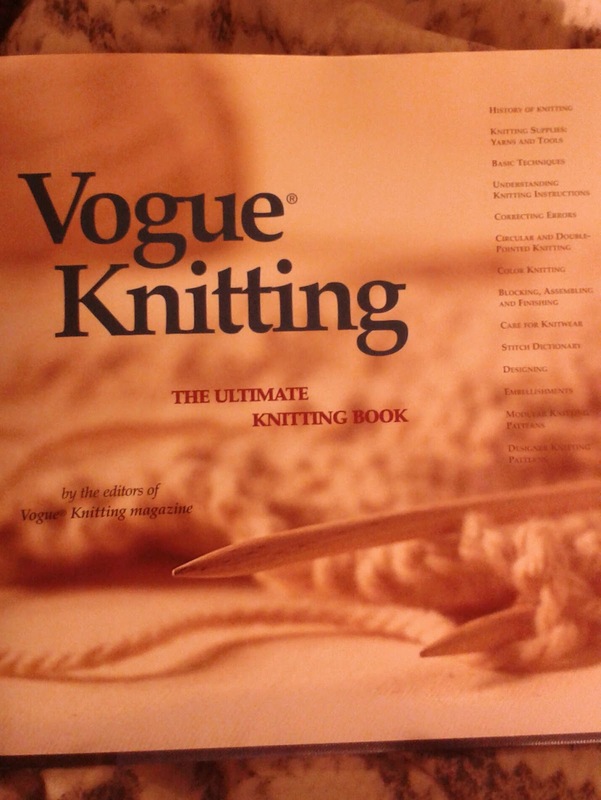 This book is a veritable tome of essential knitting knowledge. Will come in very handy for my weekly yarn workshop where I get all kinds of questions. I take my Ipad and can quickly look for a video or term I'm unsure of but there is nothing like good old traditional printed matter.